Stumped about what to get for Mother’s Day? Here are some fail-proof ideas for the leading lady in your life – yes, even if she seems to already have everything her heart desires. Sole Service | Price: From $75 | Book here. Nothing says mother-daughter bonding time better than a mani-pedi and massage…in the comfort of your own home. Yup, tai tai-style. Sure it’s a bit more expensive, but can you really put a price on your mother’s happiness? Sole Service sends professional therapists right to your doorstep – towels, equipment and massage oils included – so all you have to do is relax (and foot the bill). Services include manicures (both Classic and Gelish), pedicures and a range of Full Body and Foot Massages. Robinsons Personal Shopper Service | Price: Complimentary | Request an appointment here. This one’s a no brainer – a shopping spree without having to jostle with the weekend crowd? This Mother’s Day, skip the tacky ‘Best Mom’ mug and bring your mom for a personal shopping experience at Robinsons (The Heeren) instead. The personal shoppers there will curate pieces based on her preferences, which she can try on in the comfort of a luxe lounge (yup, no waiting in line for a changing room). If she finds something that she likes, buy it for her and voilà, best Mother’s Day present ever. Shop Wonderland | Price: From $360 for 2 people | Book a slot here. If your Mom is the creative sort, she just might appreciate an afternoon at a floral workshop. 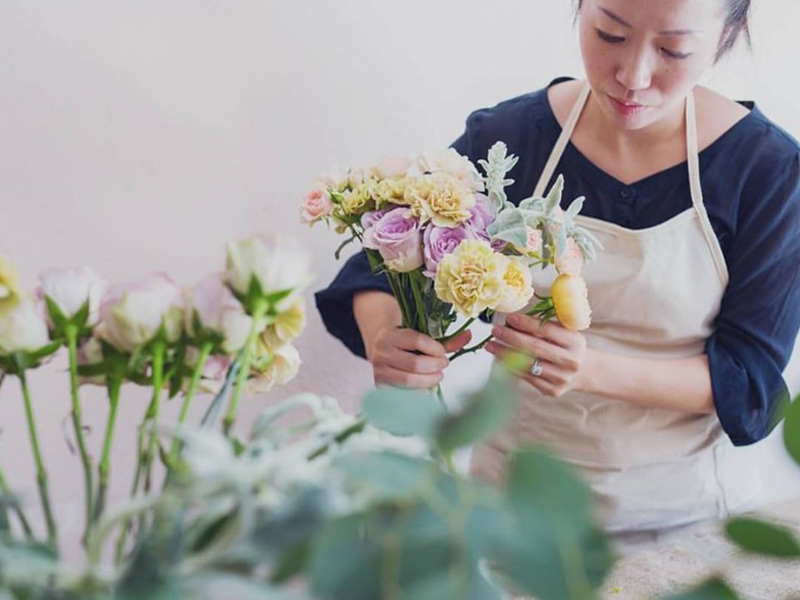 Try one of the classes at florist Shop Wonderland, where you and Mom will learn how to make gorgeous hand-tied bouquets and flower arrangements for any occasion. Shop Wonderland also offers various craft and calligraphy classes, ranging from watercolour to jewellery-making. The Olive 3 | Price: From $120 (solo) to $240 (duet) | Place a booking here. Want to up the ante on your usual flower delivery? 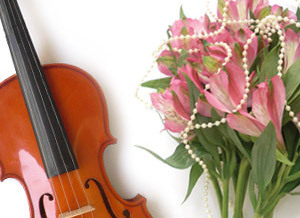 Throw in an element of surprise by getting a musical messenger with your delivery. Gift studio The Olive 3 not only offers traditional bouquets and gift hampers, but also has experienced musicians on hand to deliver your order with a bit more pizazz. Besides a range of instruments to pick from (guitar, violin and saxophone to name a few), you can also select a song of choice from their repertoire of popular tunes. Perfect if you’re not going to be around to celebrate the day with your mom. White Room Studio | From $390 for a 1 hour studio session for 4 | Request for more details here. Instead of relying on amateur iPhone photos to capture this year’s Mother’s Day festivities, why not make an occasion of it and get a professional family photoshoot done? 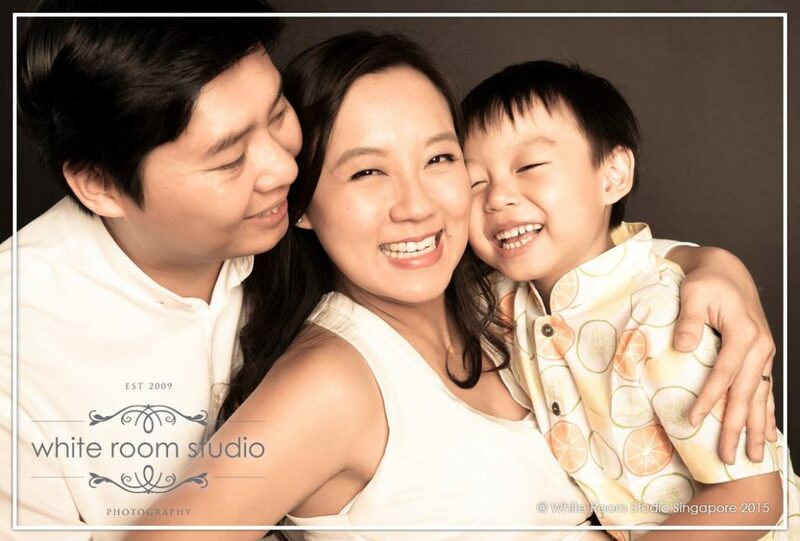 With seven years of experience in the industry, the photographers at White Room Studio are some of the best for family portraits – so you’ll have truly memorable and frame-worthy photos to display at home.